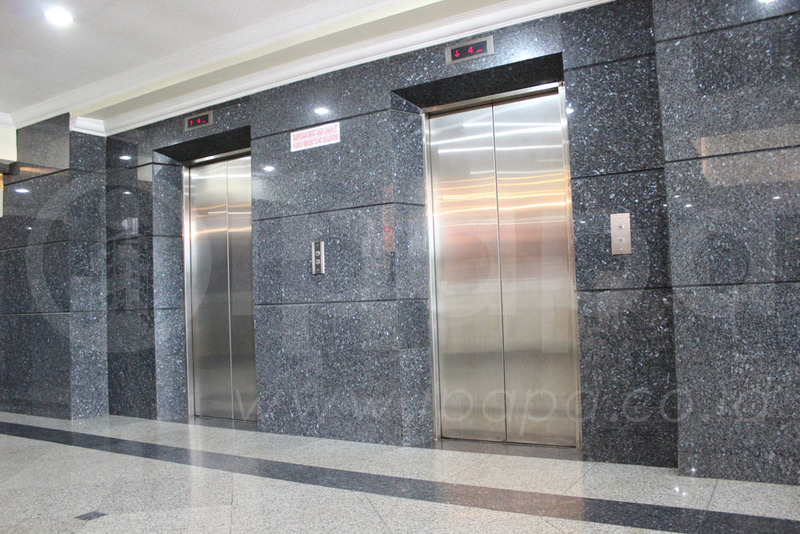 Service Charges Description : Power outlet, lift, securities and toilet included In Service Charge. 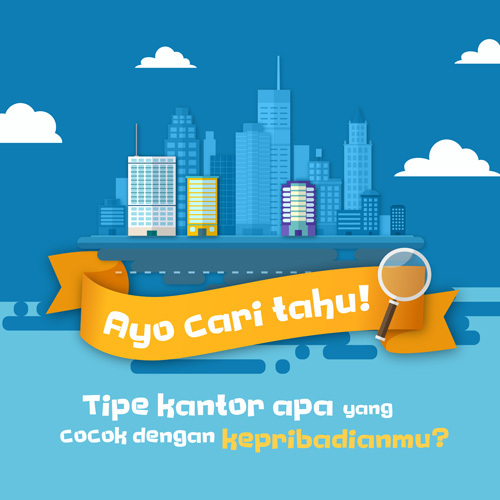 AC and Lighting are separately metered. 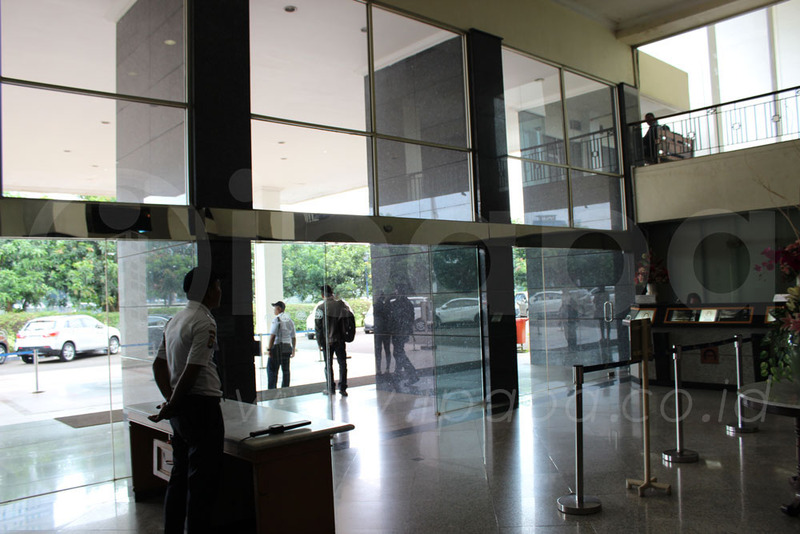 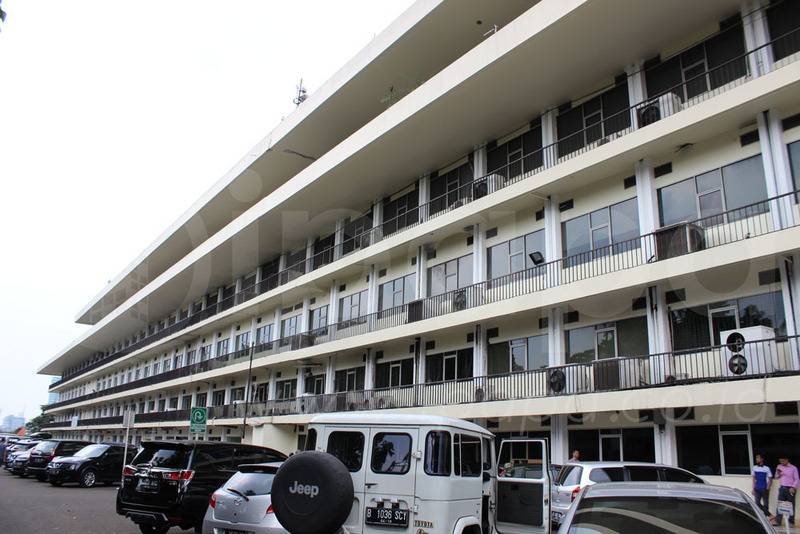 Wisma Aldiron is a 4-storey office building for rent in South Jakarta area. 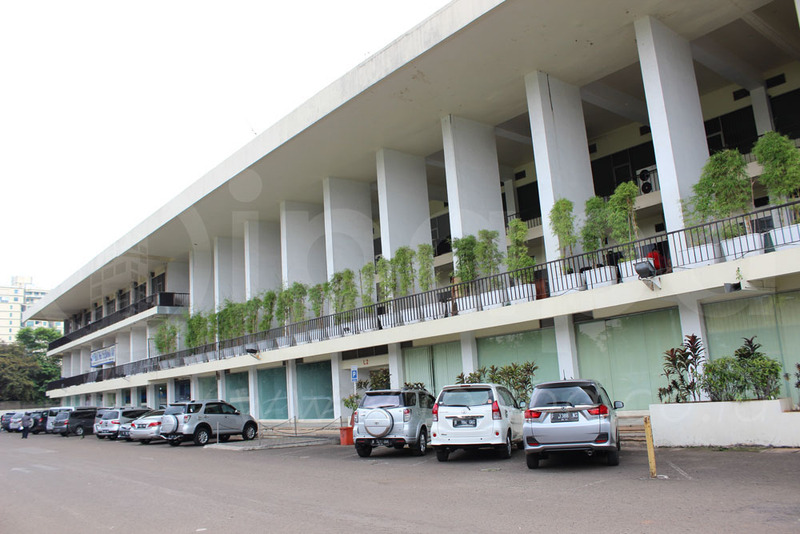 This building does not look like another office building because the structure of the building extends to the side with the dominance of white color as the front view of the building. 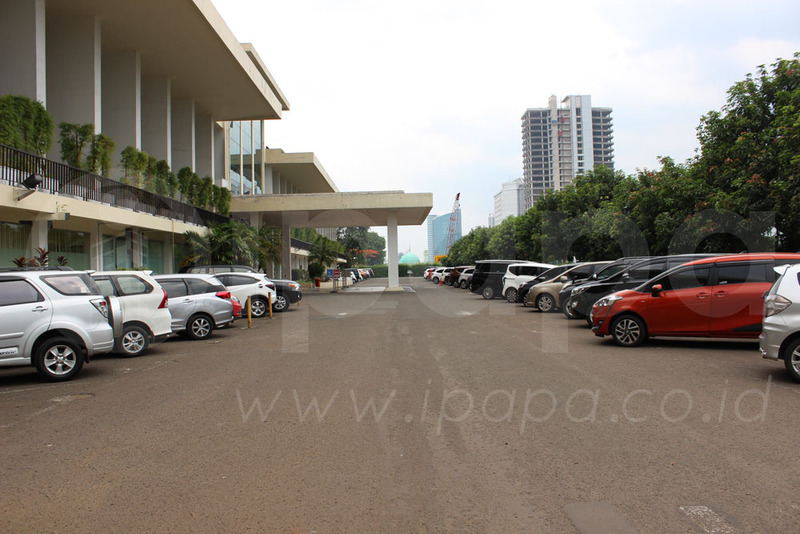 Wisma Aldiron is addressed on Jalan Gatot Subroto Kav 72, South Jakarta. 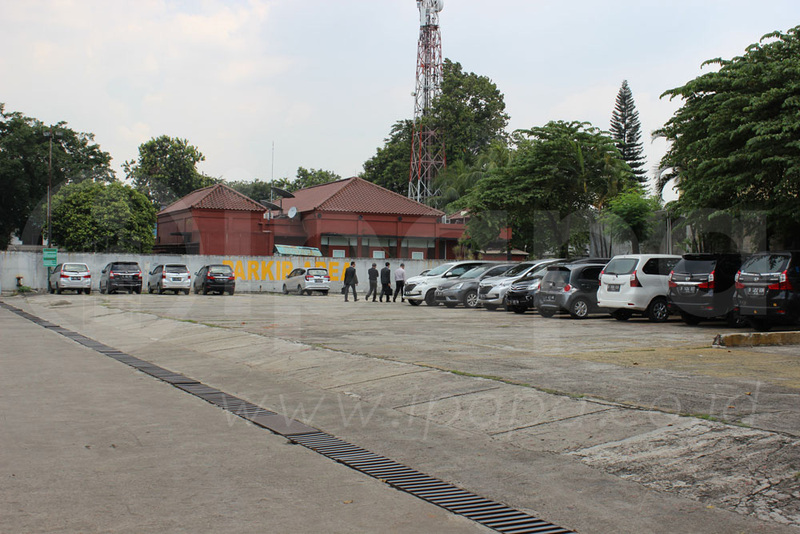 Near the pancoran statue. 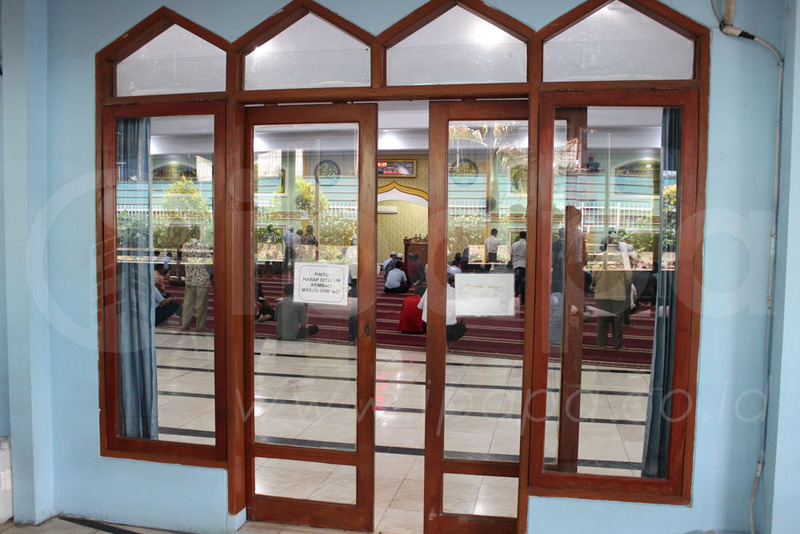 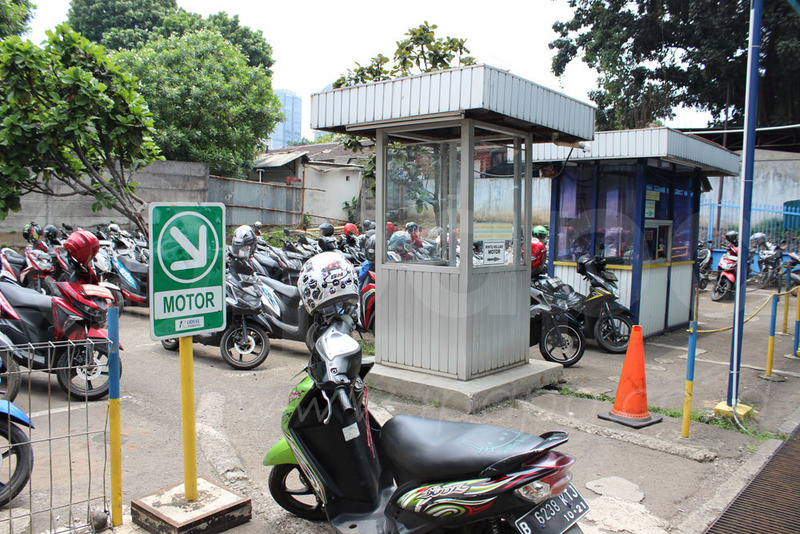 This location can be accessed by various kinds of public transportation such as busway, public bus and taxi. 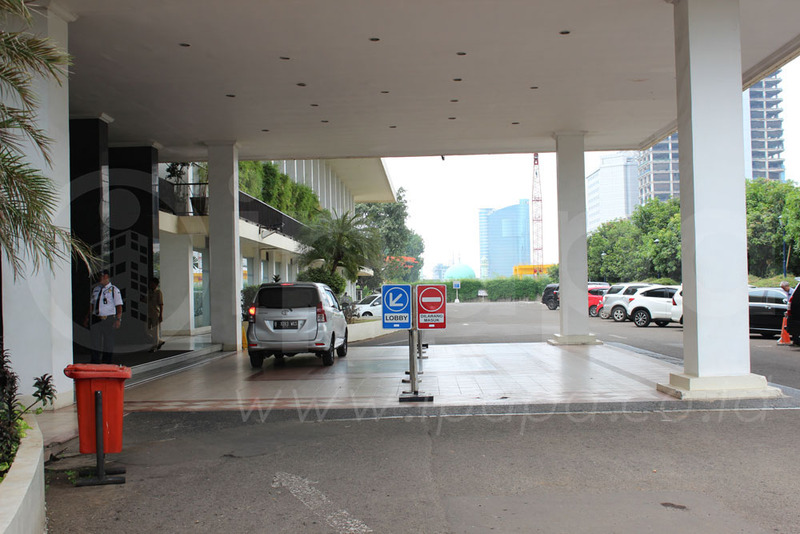 This location can be obtained from any direction such as Tebet or Kalibata road. 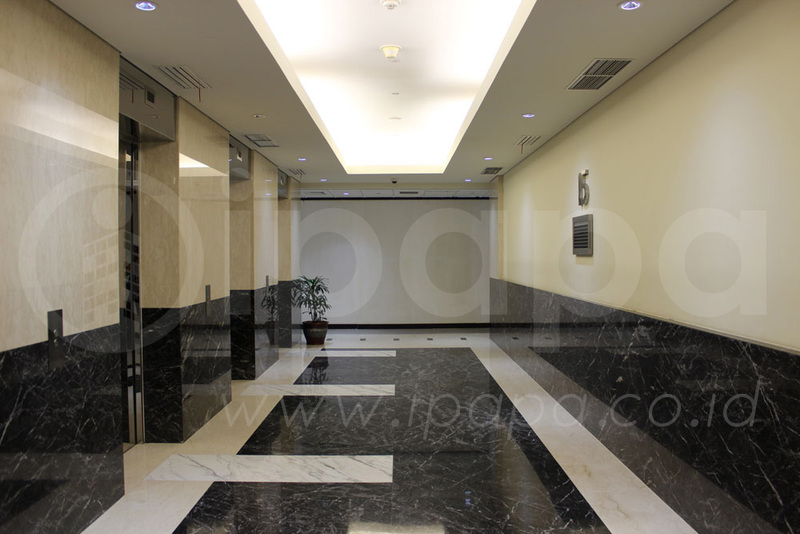 This area is controlled by the industrial sector and ongoing business, strategic location for business transactions. 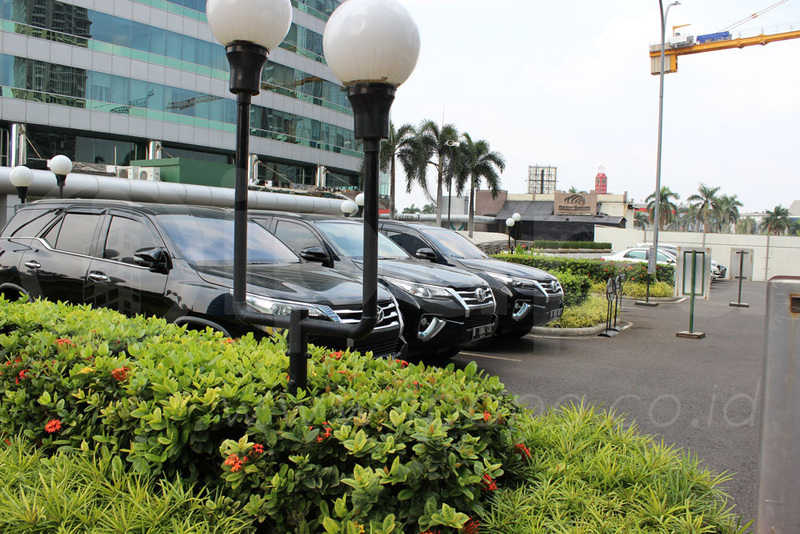 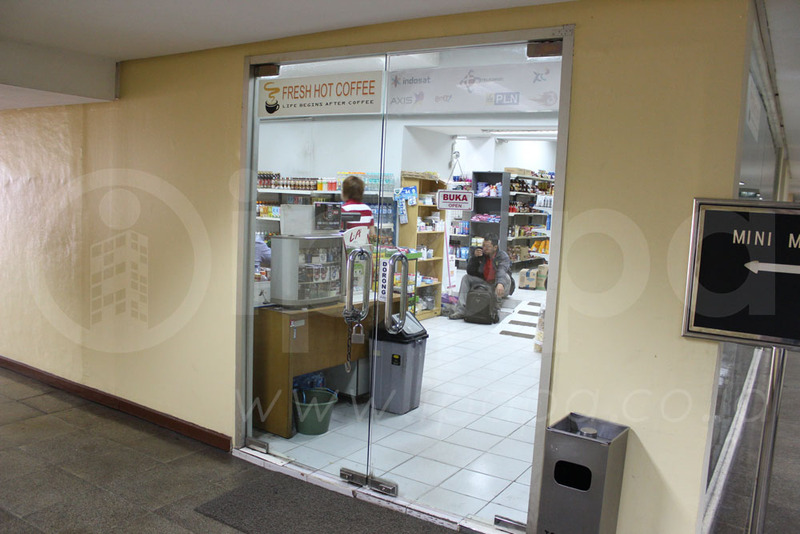 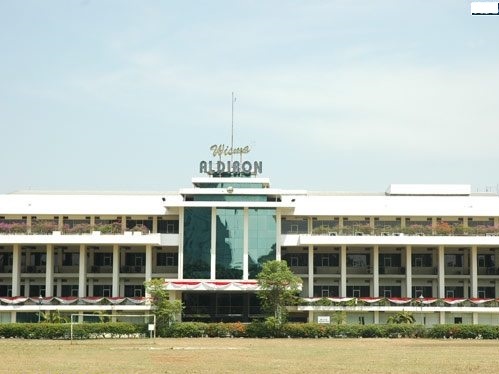 Wisma Aldiron provides many facilities in the building to tenants. 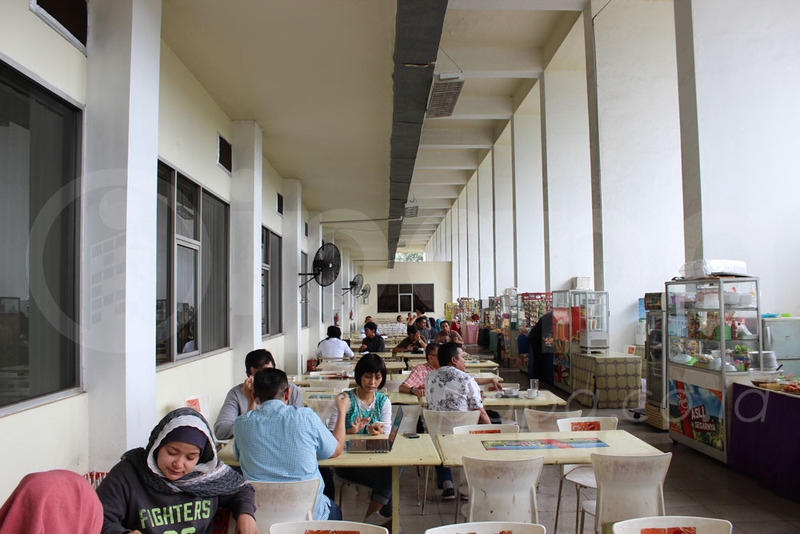 Front and rear parking areas can contain 500 cars and 250 motorcycles, foodcourt provides a variety of foods ranging from snacks or lunch, as well as minimarkets with atm centers centrally located throughout the building.